Rahul scored 51 off just 16. 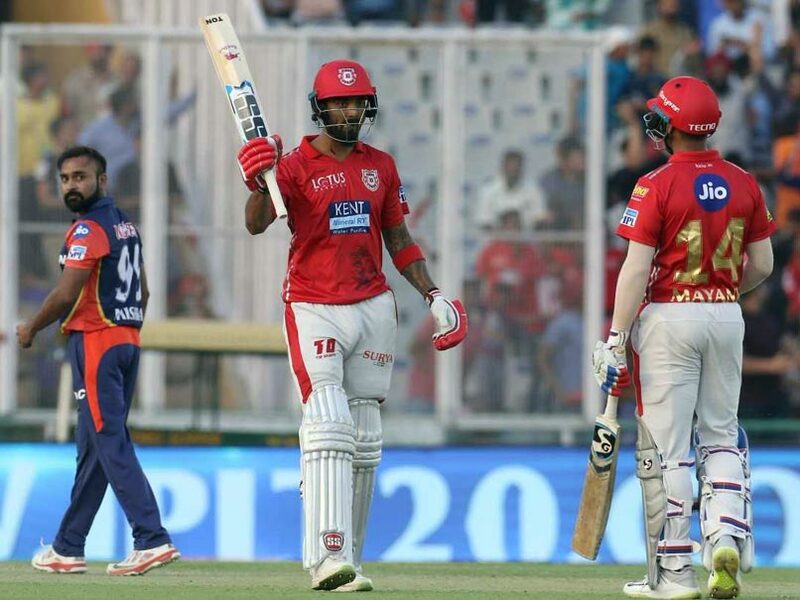 Kings XI Punjab opener KL Rahul scored the quickest 50 in IPL history off just 14 balls surpassing Sunil Narine's 15 ball effort last year for KKR. He was dismissed off the 16th ball he faced his innings when his only untimely shot found the fielder. Batting first, DD reached a competitive 166 for 7 at the end of their 20 overs powered by Gautam Gambhir's 55. Delhi missed the firepower of their all-rounders as Morris and Christian came late in the batting order. 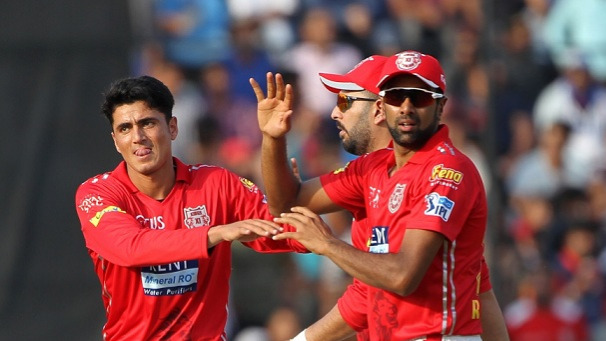 For Punjab, the Afghan leggie Mujeeb Ur Rahman took two wickets and skipper Ashwin taking one. Here are the best tweets congratulating Rahul for his feat. Mind boggling stuff that was from KL Rahul. Has set his team up, done his job ???????????? 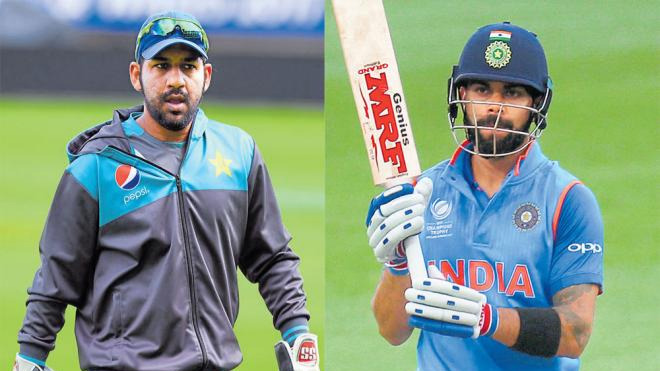 Holy heck... what a rippa half ton by KL Rahul here at Mohali ???????????? 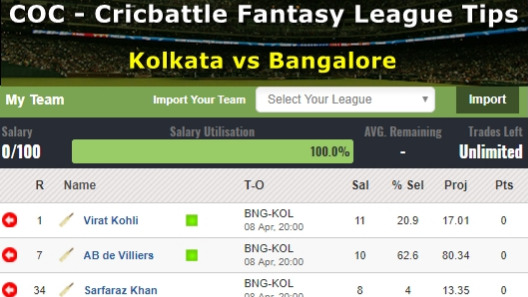 Fastest 50 ever in IPL history! Extraordinary exhibition of clean classical striking ???? #VIVOIPL2018 #smashing&bashingbaby! Wow, that is some start from KL Rahul, making a statement about where he should bat!